CFD is a cooperative established in 1935 to assist independent feed mills and increase their purchasing power to compete effectively with the larger corporate mills. High-quality formulas that are consistent over time. Detailed calf management recommendations on every bag. 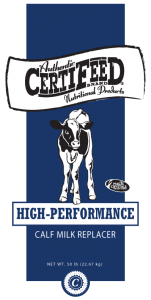 Over 45 years ago, the management of Co-operative Feed Dealers developed a product line to meet the strict nutritional demands of its member feed mills – CertiFeeD® Brand. 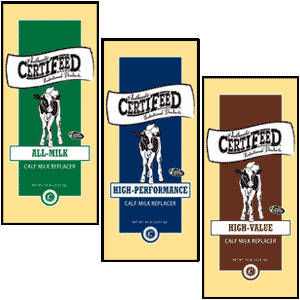 Our customized feed formulation ensures that only the finest quality ingredients go into each bag of CertiFeeD® brand nutritional products.